Actress Jamie-Lynn Sigler is among the latest celebrities to open up about her battle with multiple sclerosis (MS) for the past 15 years. “It takes a fighting attitude to deal with all this. I don't know what's to come. But I'm excited for the first time in a long time,” said Sigler. Mayo Clinic says MS affects the central nervous system of the body and can lead to permanent nerve damage and loss of the ability to walk. While there is no cure for the disease, there are various treatment options available to manage MS symptoms. Learn more about MS here. 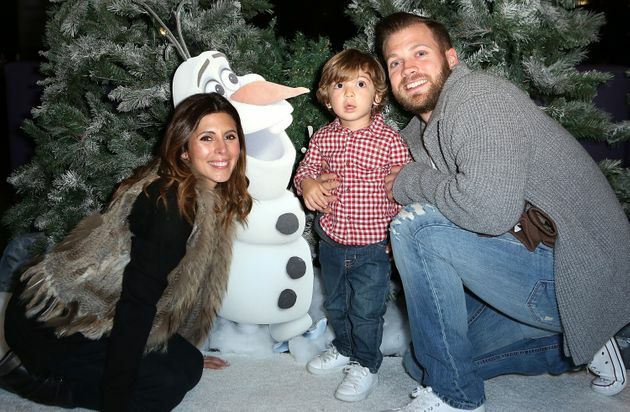 Actress Jamie-Lynn Sigler is among the latest celebrities to open up about her battle with multiple sclerosis (MS) for the past 15 years.